Our Chocolate Box with Logo from our Sweets and confectionery department here at Calendar Lady Promotions is an excellent product for you to advertise your company details and logo on, or to give out as presents to special customers. Then we'll see that they get printed up with your company details and logo. View the full rage of Chocolate Box with Logo here. Flavours include: Dark chocolate with advocaat, mint or cherry filling. More great promotional ideas from Calendar Lady Promotions. There are many different designs of boxes and it's best to ring us on 01989 565281 to discuss exactly what you are looking for. 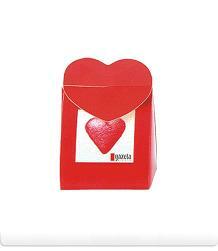 So advertise your details upon our Chocolate Box with Logo today! 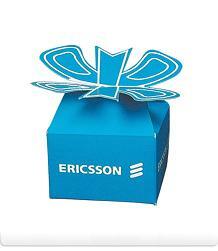 Other promotional and personalised items besides our Chocolate Box with Logo click here. To find out more about our Chocolate Box with Logo click here and fill in the contact form and we'll get straight back to you. So stay one step ahead of your competitors with Calendar Lady Promotions.